A Red, White and Blue Wedding Done Perfectly! In the spirit of Fourth of July, we’re feeling in a very red, white and blue mood. 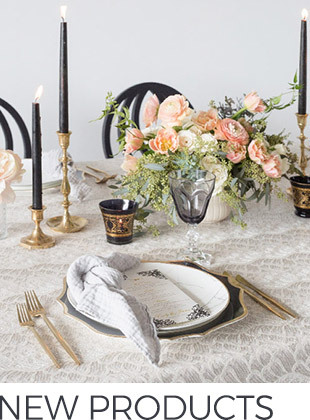 What better way to channel this inspiration than with a gorgeous wedding from Tracie Domino Events! 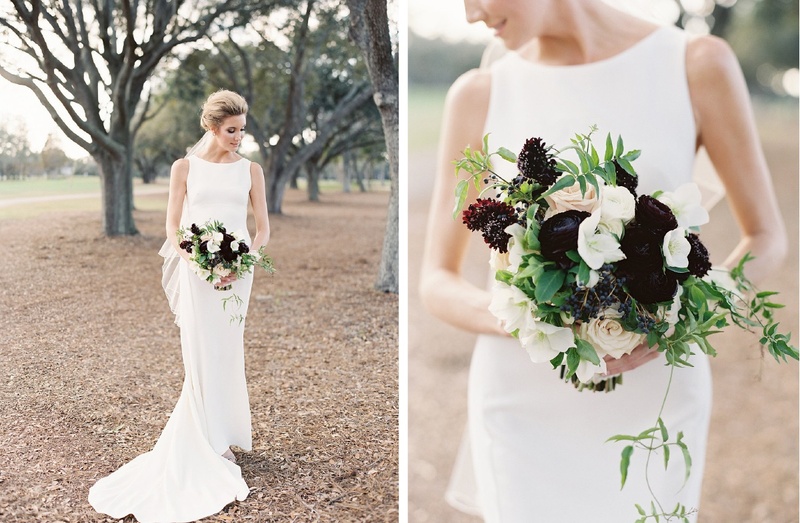 This dreamy Tampa wedding, at the Palma Ceia Golf and Country Club, is the epitome of elegance with a perfect touch of fun. The setting alone really sets the mood – a mix of mossy trees and perky palms! Stepping inside after the ceremony, the ambiance was very laid-back with a casual lounge-style reception. 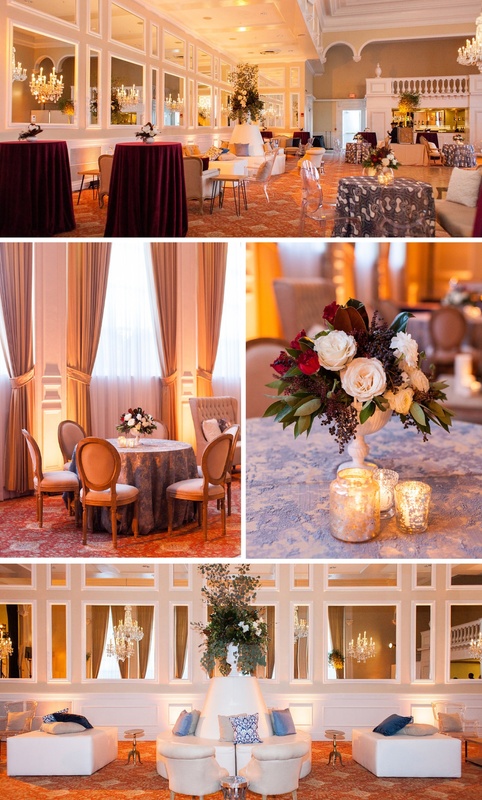 MMD Events did an incredible job with the floral and décor, really tying in the blue and white hues with the ornate red carpet for a gorgeous effect. We love how they combined different shades and prints in blue, using our Navy Khalo and Amaya Blue Print pillows against Sky Western and Turquoise Velluto solid pillows. On the scattered cocktail tables, Slate Plaster and Wine Velluto played together beautifully, almost as if they were extension of the venue itself! 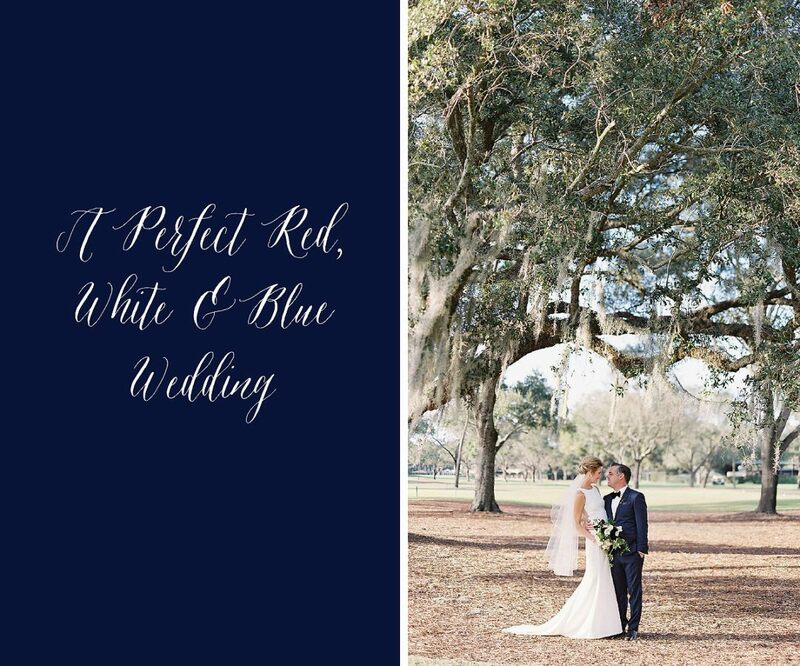 Jacqui Cole Photography captured this one perfectly, reminding us that there is more than just one way to bring a red, white and blue palette to life! We could not have dreamed up a more incredible Engage! to celebrate the 20th anniversary of Rebecca Grinnal’s and Kathryn Arce’s Engage Summits! 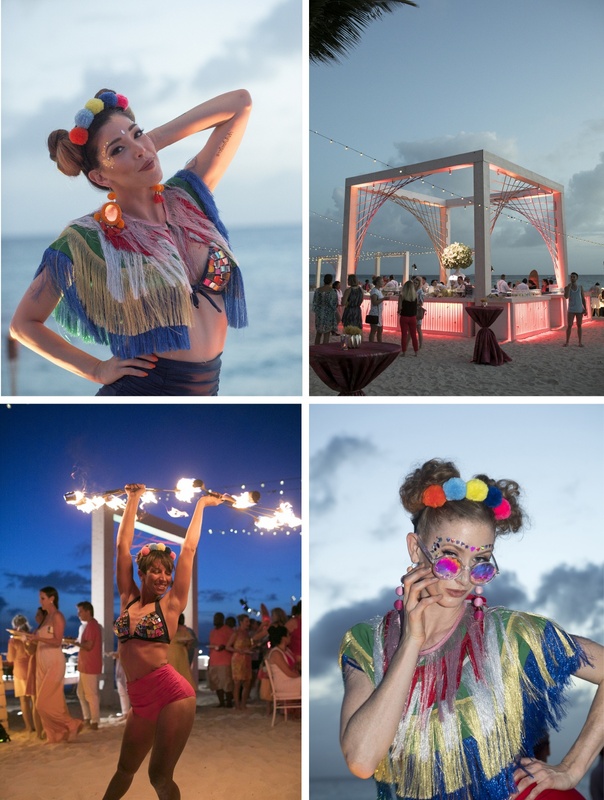 Straight from the luxurious Kimpton Seafire Resort + Spa on Grand Cayman, we partied with mermaids, unicorns and the most amazing group of event professionals and we wouldn’t have it any other way! 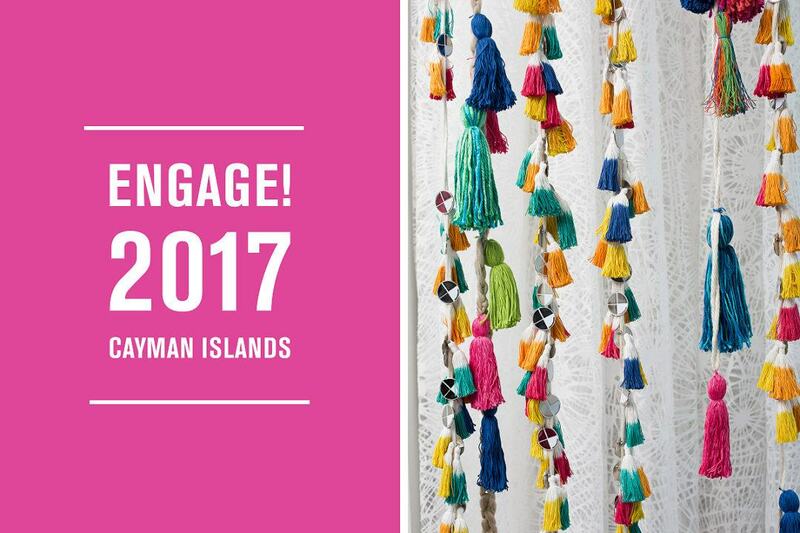 The Cayman Islands set an idyllic backdrop for the events with inspiration ranging from beach festivals to under the sea and culminating in an unbelievable technicolored gala designed by Rishi Patel of HMR Designs. Not only did we get to hear from one amazing speaker after another, in between we were treated to some spectacular breaks as well! 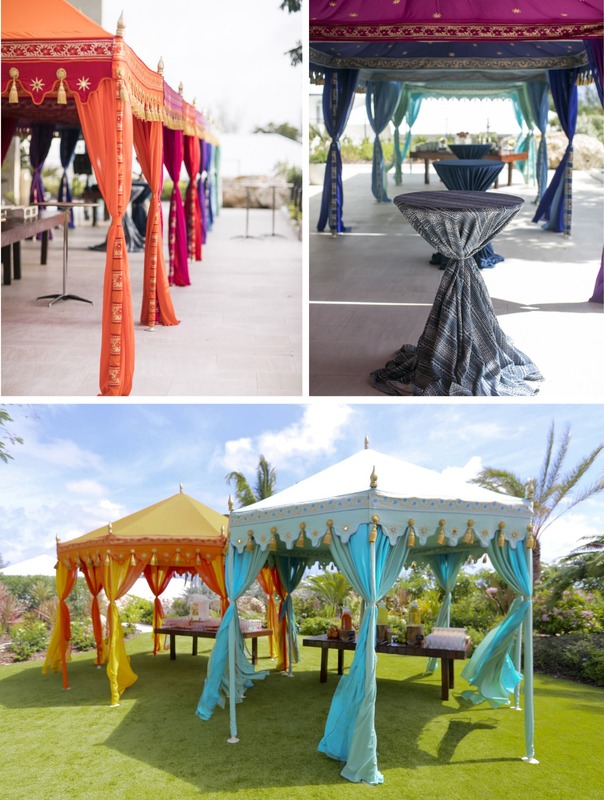 Under an ombre-colored row of ornate handmade tents from Raj Tents, we snacked on chocolate delicacies and sipped from coconuts. 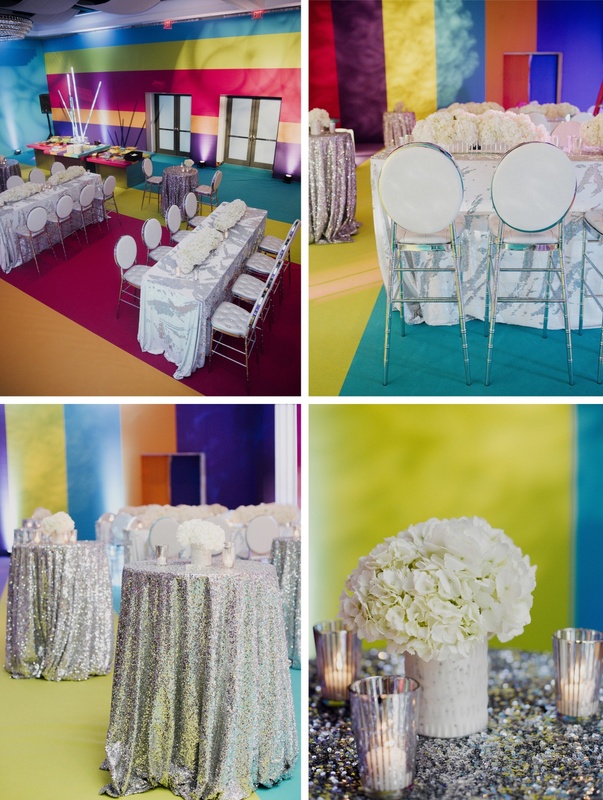 Our linens had a chance to enjoy the fun too! 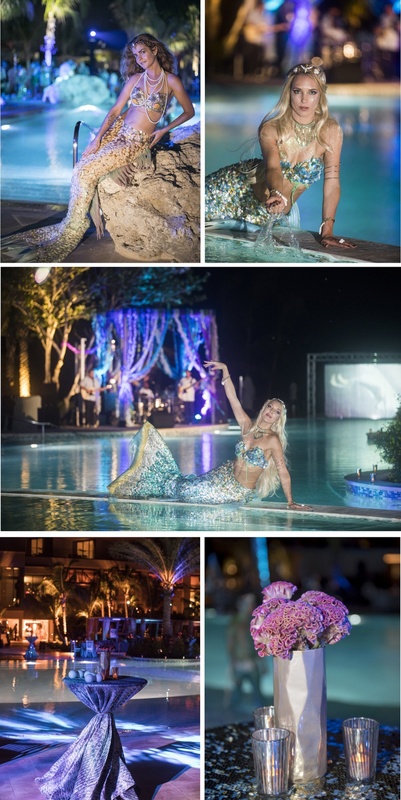 Fire Metropolitan to match the Welcome Party’s fire dancers, Blue Scale to pair with the Dessert Party’s mermaid tails and White and Silver Koi to serve as additional entertainment for the rainbow hued gala were some of our stand out picks. The team from Elan Artists really blew us out of the water with the customized entertainment! We were welcomed by festival go-ers and fire dancers on the beach and closed the week with spandex-clad go go dancers and a surprise performance from En Vogue! Oh, and did we mention there were mermaids? Thank you to all our friends for creating magic! We can’t wait to see you all again! As much as we gravitate towards bright, bold colors in the summer, there are times when we just need a little palette cleanser to tame the heat. We found just the perfect neutral summer look with this Gulf Coast dinner at Trebeache in Santa Rosa Beach! 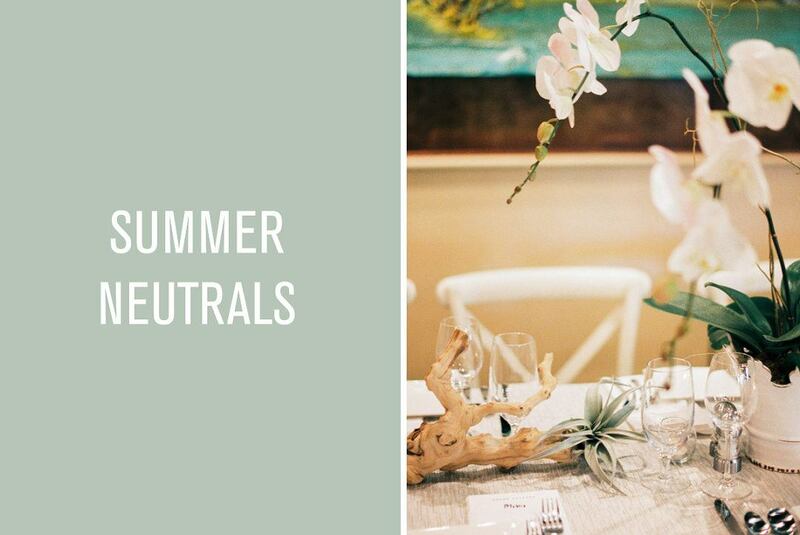 This gorgeous event, planned to perfection by It’s a Shore Thing, and designed with a Zen-garden in mind by Florals by the Sea, is the chic summer we’re dreaming of! Taking a seat at this gorgeous lounge set up, mixing wicker chairs with metal and glass accent tables from H&M Event Rentals, we definitely feel the positive vibes coming through. 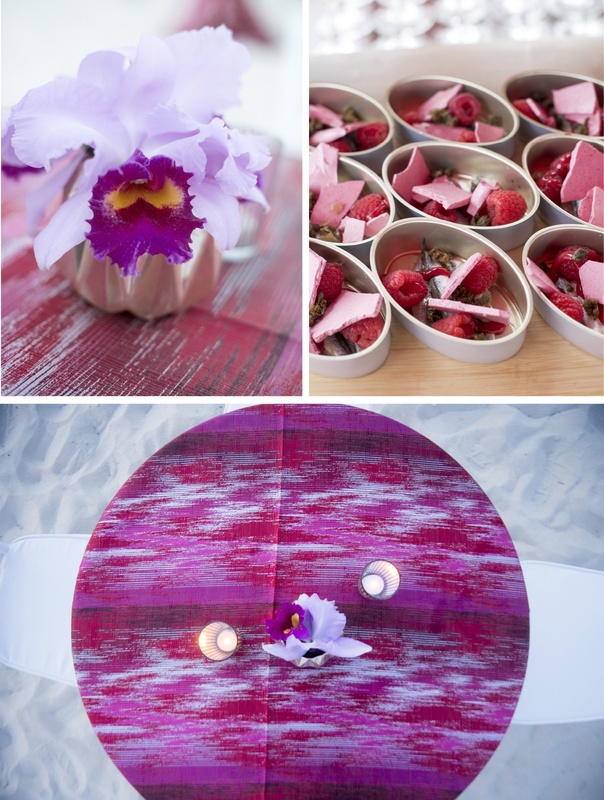 Lacher’s Lens Photography captured each refreshing orchid arrangement, crafted by Florals by the Sea, paired with organic driftwood elements against our Pearl Metropolitan linens. 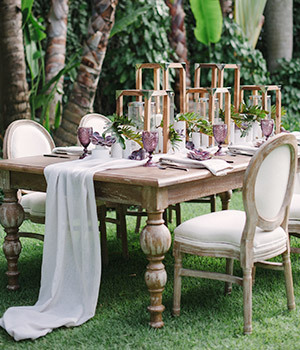 Perfectly folded White Hemstitch Napkins and white-washed chairs completed the crisp summer look! 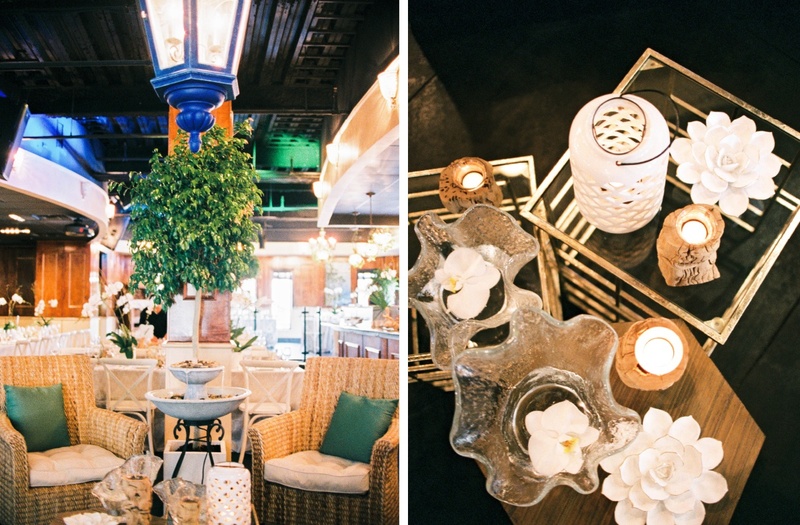 We’re taking palette cues from this lovely night to inspire our Zen summer nights! 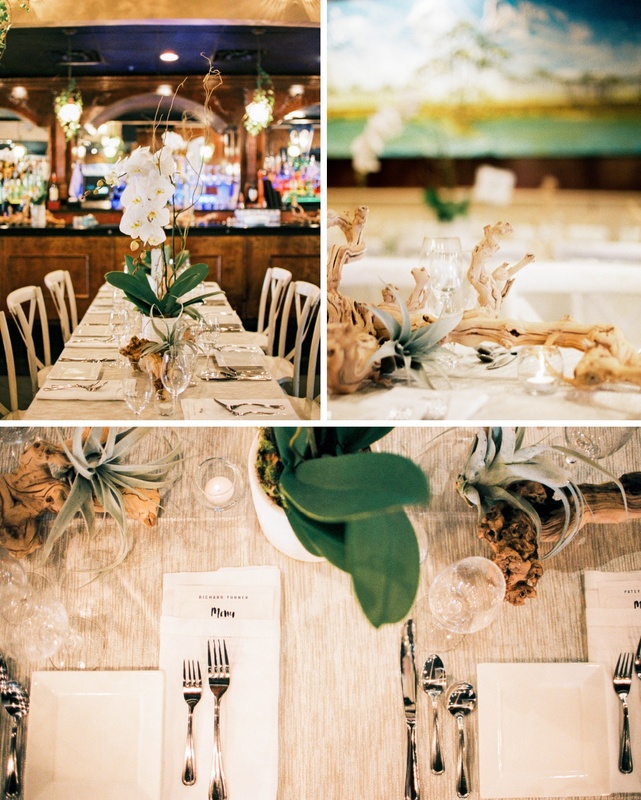 Photography Lacher’s Lens Photography | Florals + Design Kellie McGehee of Florals by the Sea | Coordination It’s a Shore Thing Wedding & Event Planning | Venue + Catering Trebeache | Chair Rentals H & M Event Rentals | Entertainment Top Hat Live | Linens Nuage Designs Inc.